What makeup is right for you? The wrong makeup can make your skin or acne worse! 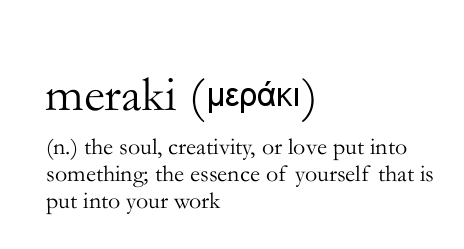 Being a makeup artist I tell ALL of my clients this. People with less than perfect skin (including myself!) 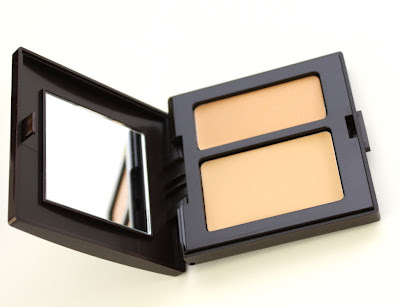 Can NOT use heavy foundation and oily concealers! Your skin will never clear up if your not using the right products for your face. The only time I’ve used heavy foundation and powders was for commercials or films I was working on. Every major makeup company now makes oil-free foundations! 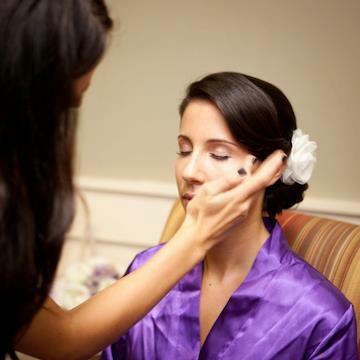 My favorite foundation to use on myself and for all my brides is Makeup Forever foundation. The MUFE HD Foundation is housed in a typical plastic bottle which comes with a pump that dispenses just the right amount of product. 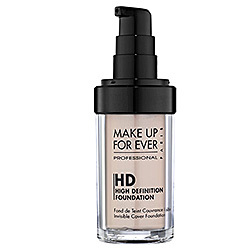 I find this foundation makes the skin soft with a dewy finish. The coverage is pretty good for a liquid foundation – it covers most imperfections such as fainted acne marks, freckles etc. It lasts about 5-6 hours on me looking fresh. Best of all it photographs very well. When I don’t use foundation, I use tinted moisturizer. 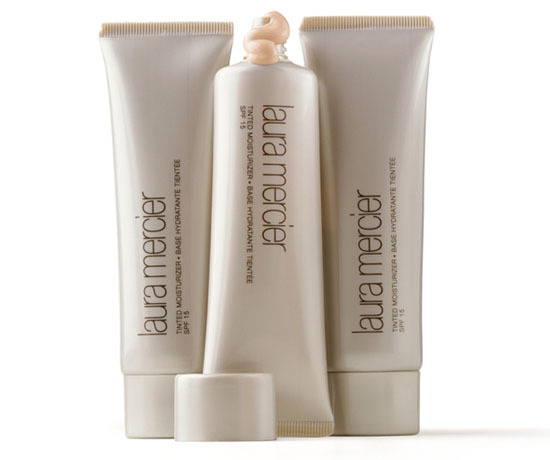 My favorite concealer right now is Laura Mercier’s secret camouflage. 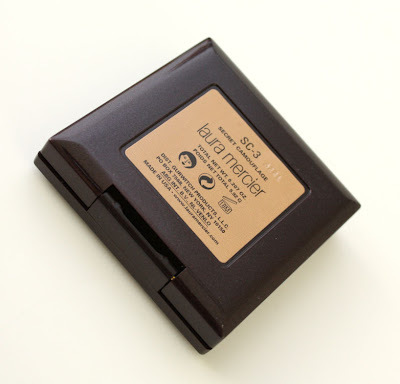 The Laura Mercier Secret Camouflage is a two-shade compact concealer. There are currently eight shade combinations available. The one I use is SC-2. This product is for use on any part of the face that you want to even out. Two shades give you some leeway to mix the product to match your undertone. The consistency is that of a firm cream. I find that it works very well for spot concealing. You can find this online, or at your local sephora. 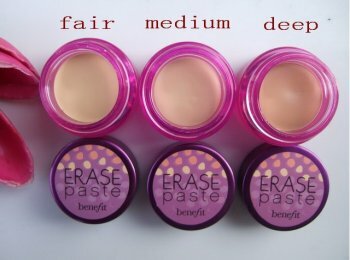 I also have a love for Erase Paste by benefit. The tub of product is incredibly tiny for $26 (just .15 oz), but thankfully you only need a VERY tiny bit to get the job done, so this product lasts me a very long time! This concealer comes in three different shades: Fair, Medium and Dark .. I use No. 2 Medium shade. It’s great for colour correcting if you have dark under eye circles or a red pimple! It’s also a dream to blend. You can find both of these products at Sephora. For people with oily skin, use mineral foundations, it helps your skin become matte for longer. 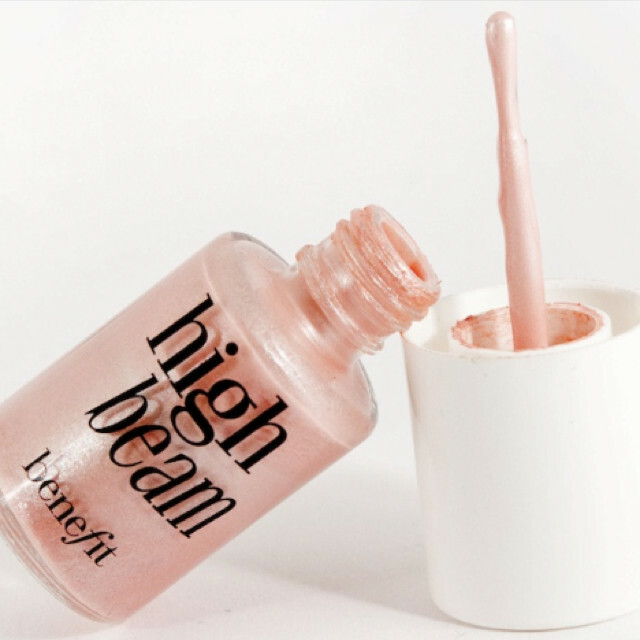 I like a “dewy” look so I add High beam by benefit to my every day routine for some extra glow. Urban decay has a great spray called “dew me” which is a setting spray, also creating that glowing finish. 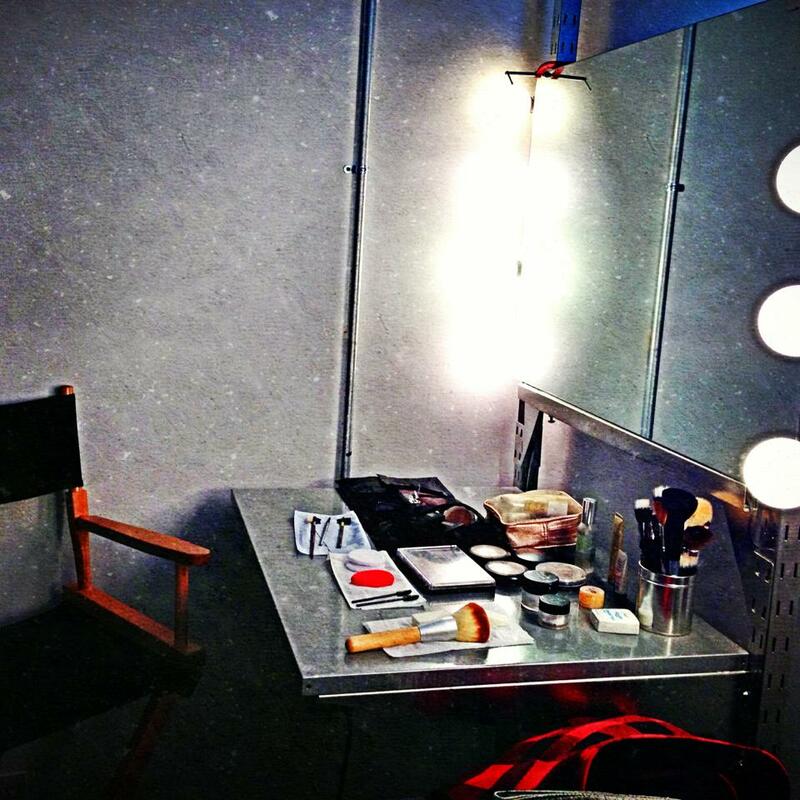 I’m filming for another commercial again this week, then booked up Friday with one-on-one makeup lessons and tutorials! If you have any other makeup questions, please ask! 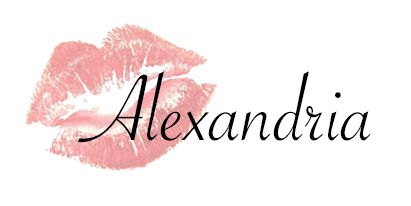 Love to all readers! Be positive, stay hard working, and be beautilicious ALWAYS! Previous Previous post: Would you like a cup of tea? Next Next post: A Beautilicious Weekend!